TOKYO, Jan. 22 (Xinhua) -- Another request made by the legal team of detained former Nissan Motor Co. Chairman Carlos Ghosn to be released on bail was rejected by a Tokyo court on Tuesday. Ghosn, detained since November over allegations of financial misconduct, was denied bail in spite of the fact that he has said he would accept "any and all" conditions set by the court for his bail, such as wearing an electronic ankle tab and being restricted to one apartment. Sources close to the case said that Ghosn also said if he was not allowed to return to France, he would accept being confined to the French ambassadorial residence in Tokyo. The 64-year-old, as his detention enters the third month, also said that he would pay a higher bail amount, surrender his passport, report daily to prosecutors and vowed not to talk to anyone involved in the case, such as witnesses. 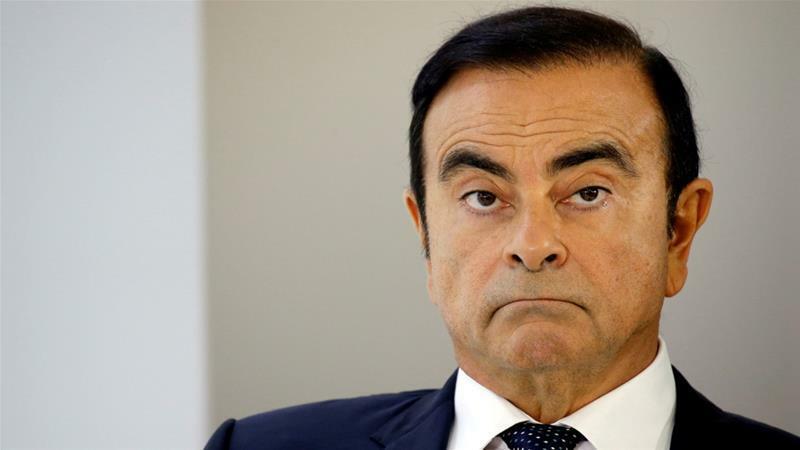 Previously, Ghosn had asked to be allowed to return to France on bail with the proviso being that he would return to a Japanese court for sentencing. The second request to the Tokyo District Court to grant Ghosn's bail was made by his legal team following the once-revered auto heavyweight being indicted on Jan. 11 on fresh charges. The new charges include allegations of aggravated breach of trust for Ghosn's suspected role in the transfer of private investment losses to Nissan during the global financial crisis in 2008. Under Japanese law, there is no limit to the number of times a detainee can ask to be granted bail, but, as is the case with Ghosn, his chances are extremely low as he is considered a flight risk and believed to have the potential to destroy key evidence related to the case. Motonari Otsuru, Ghosn's chief lawyer, previously said the likelihood is that his client will remain remanded in custody and not be granted bail. Otsuru said Ghosn could be detained for as long as six months as the case is extremely complex and involves documents in both English and Japanese. Local media on Tuesday quoted a senior prosecutor as saying that due to a large amount of evidence needed for the case of aggravated breach of trust, preparations, even before the trial, could possibly take more than a year.